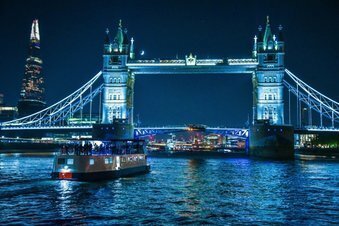 London Party Boats Ltd. specialise in Thames river cruises and offer a unique party venue in London for corporate and group bookings. Thank-you for making our wedding reception such a special occasion. It was such a special day and one that we will cherish for the rest of our lives. 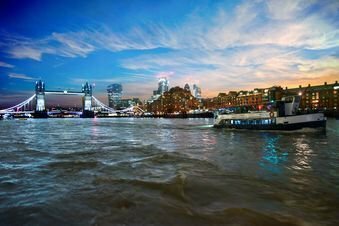 Enjoy an afternoon cream tea cruise onboard Jewel of London. 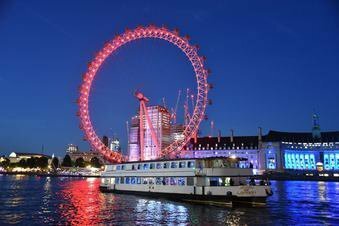 Our chosen After Party venue for shared disco cruises.